of ACC serving the Gaming Industry! Have you a new Casino business project in mind? to get your venture off the ground successfully! 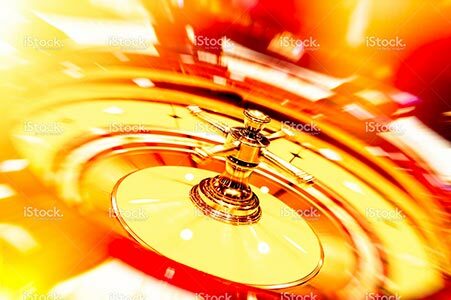 Atlantic Casino Consultants is a friendly, reliable firm of professionals, specialising in all areas of the Casino sector. Specialising in gaming legislation. ACC is a dedicated casino operation and management company who specialise in the development of the Casino Gaming Industry and it’s Legislative issues in Ireland, Europe and Worldwide. We are ideally located in Dublin and we have a number of specialist staff who have over 30 years of experience in all areas of the Gaming Industry. Our staff are dedicated to improving both the casino “experience” and the responsibility toward customers care and responsible gaming. If you are considering investing in a Casino project, need assistance with Gaming law and procedures, including Licensing and AML (Anti-Money Laundering) compliance, Need training manuals for you gaming staff , Then talk to us ! Belmont Park, Raheny, Dublin 5, Ireland.